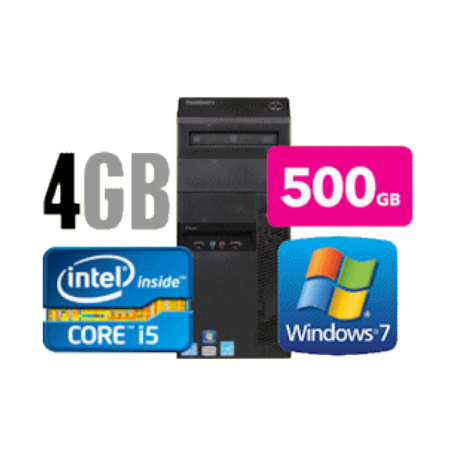 Lenovo ThinkCentre M91p TWR tower PC kopen? | That's IT! Uitermate compleet en supersnel topsysteem. Zeer licht gebruikt en in absolute nieuwstaat. Compleet uitgevoerd in moderne zwarte kwaliteitsbehuizing met een supersnelle Intel Core i5 3.1GHz Quad-Core processor, 8GB intern geheugen, grote 250GB harddisk en legitieme Microsoft Windows 7 Professional software! 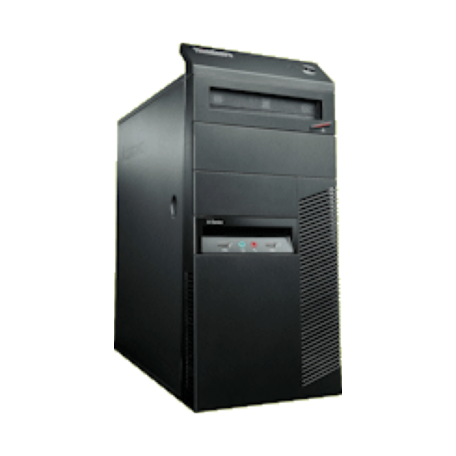 The Lenovo ThinkCentre M91p is a workhorse that is easy to service, easy to deploy, and ultimately a vital business tool for your office workers. 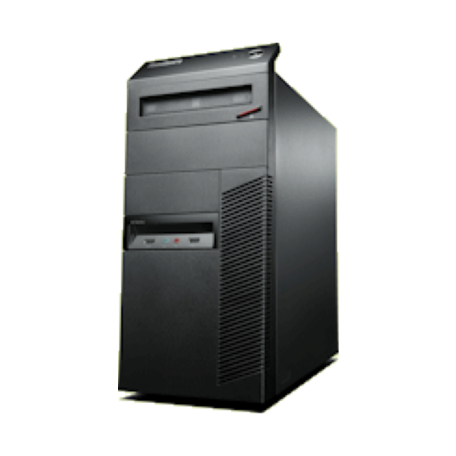 It has a little extra expandability to help with legacy projects that require an old-school PCI card slot, but its modern Intel CPU with built-in graphics means it also looks forward technology-wise.